At Specialized Property Management, we offer a full range of services to help Fort Worth property owners both new and experienced in the industry. If you are looking for a property manager that specializes in all aspects of Fort Worth property management, you can feel confident trusting our team to help you make the most of your rental. When searching for a property manager, most homeowners want the expertise only a local can provide. That is why we are proud to have our team call Fort Worth home. As locals ourselves, we are better able to provide information about the local real estate market, assist you in setting rent rates, and even help you find a good neighborhood during the purchasing phase. By knowing the local market, we are also up to date with the areas laws, licensing and insurance requirements. When you need a property management company that specializes in Fort Worth. When it comes to finding a new tenant for your home, we will give the property the special attention it deserves. As we know every day the property sits vacant costs you money, we will work aggressively to advertise, show and take applications for the home. Our team of experts will screen tenant applications thoroughly verifying credit and employment history, checking criminal background and past landlord experiences.  By being thorough in this process, we are better able to find that special tenant. We keep the tenant happy and the maintenance costs down. Our maintenance teams are available round the clock. That way, when something goes wrong in the middle of the night, you are not the one to get the call. 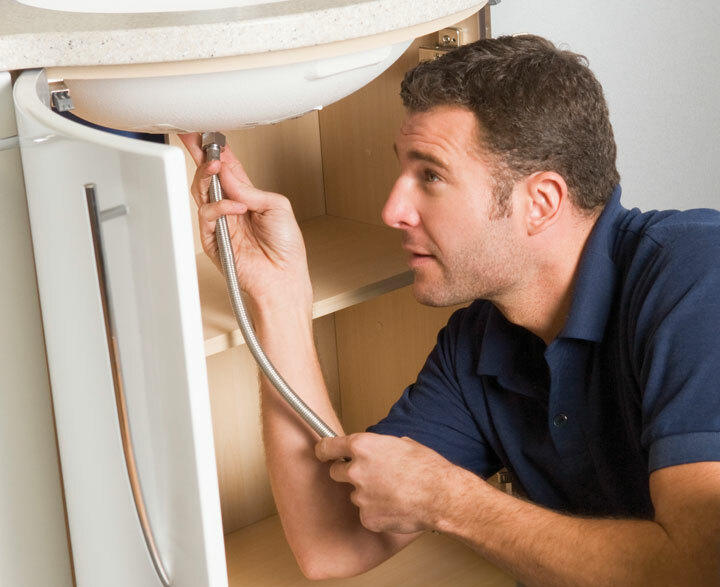 We believe your property deserves special attention; which is why we are proactive about maintenance. Property inspections both inside and out are performed routinely to catch any issues that could cause larger problems if not attended to. requests, renter history, and even monthly financial statements. Some homeowners are hesitant to turn the duties of property management over to a management company because they fear they will be left in the dark about what is happening with their property. 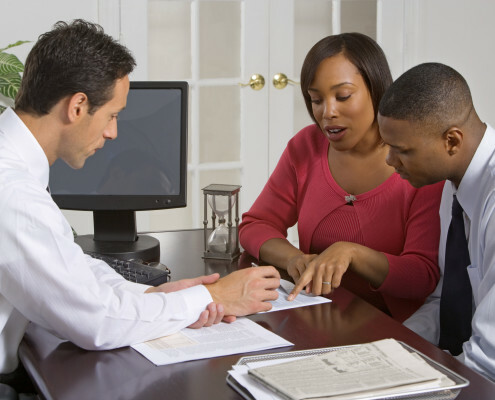 At Specialized Property Management, communication is our specialty. From leasing updates when your home is vacant, to live support after hours, we do everything we can to keep you updated about the on goings at your property. 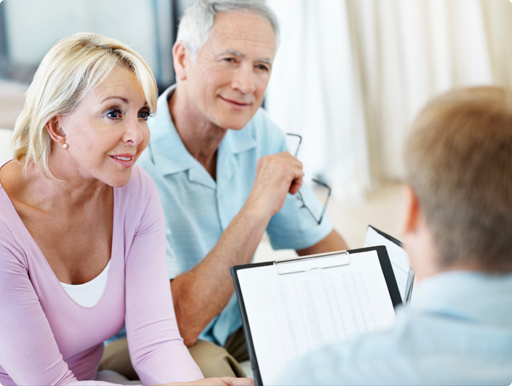 Through proper communication channels, each of our owner clients is given specialized attention.